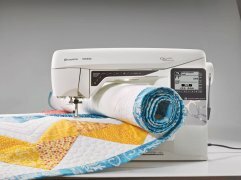 Like all projects big and small, the need for change inspired Husqvarna Viking's beginning. 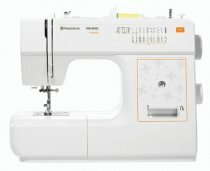 In 1689 a royal arms factory was born in Huskvarna, Sweden. 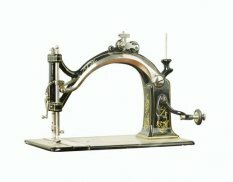 Almost two centuries later in 1872, facing declining demand for firearms, the artisans of the factory were inspired to make a more peaceful product- sewing machines. 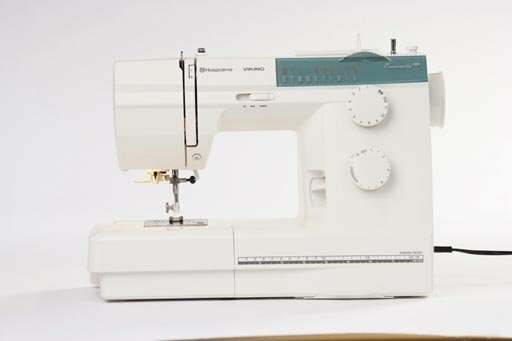 Today, Husqvarna Viking is a worldwide organization that still designs high-quality sewing machines in Sweden and markets our products to passionate sewers all across the globe. 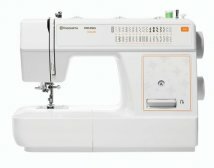 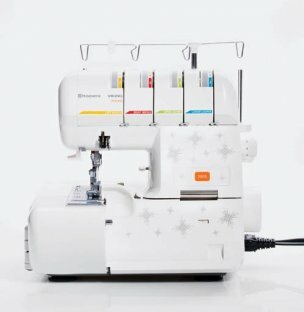 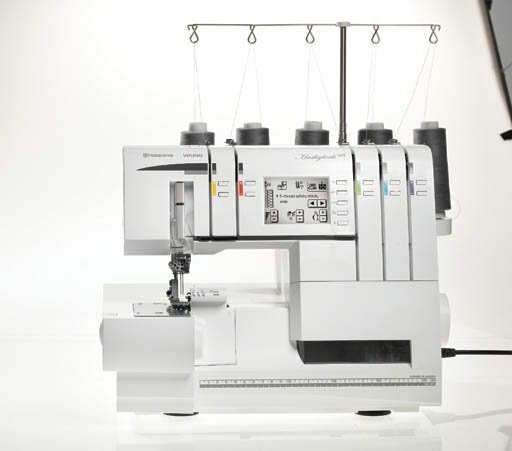 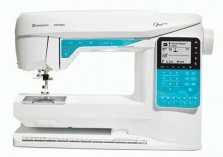 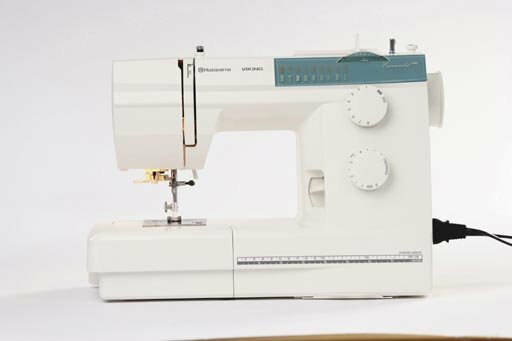 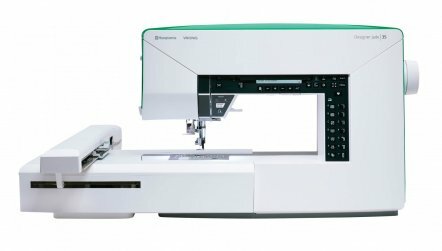 The mission of Husqvarna Viking has always been to provide sewers all over the with inspiration and a wide range of tools that make it easy and fun to sew. 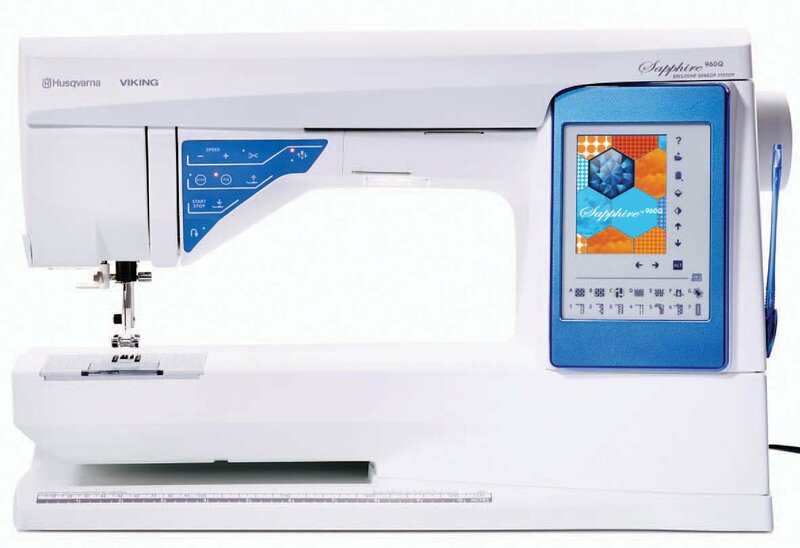 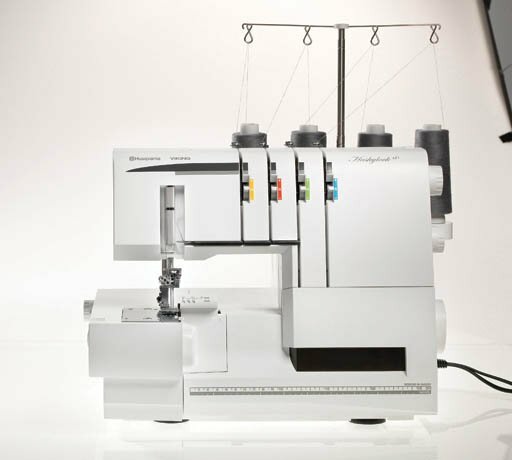 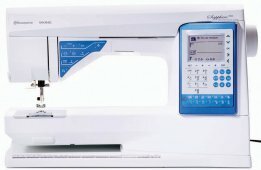 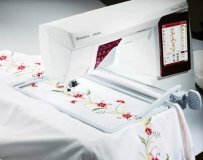 We are excited about the innovations to come and continuing to spread the joy of sewing. 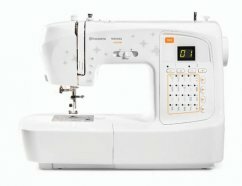 Keeping the World Sewing. 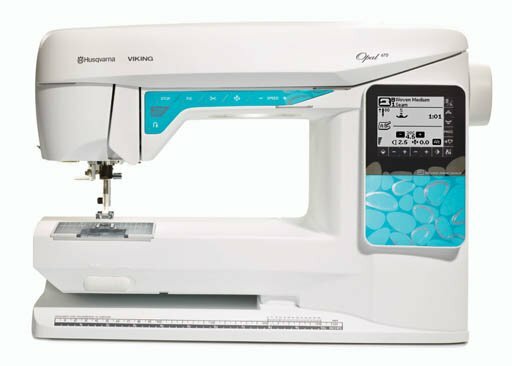 Husqvarna Viking machines are only available in our Dayton and Centerville Ohio locations.